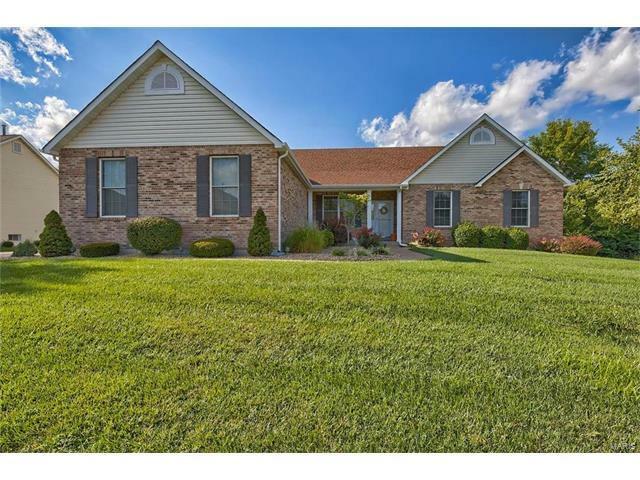 Upscale, BEAUTIFUL, Carefree living at its finest in this Summit at Whitmoor home. Gorgeous ranch has all the most requested features. Sit back and relax, there's no more exterior maintenance in this freedom home. Rather than working in the yard, enjoy the 4 season room and large patio with friends. This home has all the bells and whistles. Finished lower level, 3 car side entry garage, luxury master bath, and lots of upgrades. Pitman Hill to Summit Ridge Place.